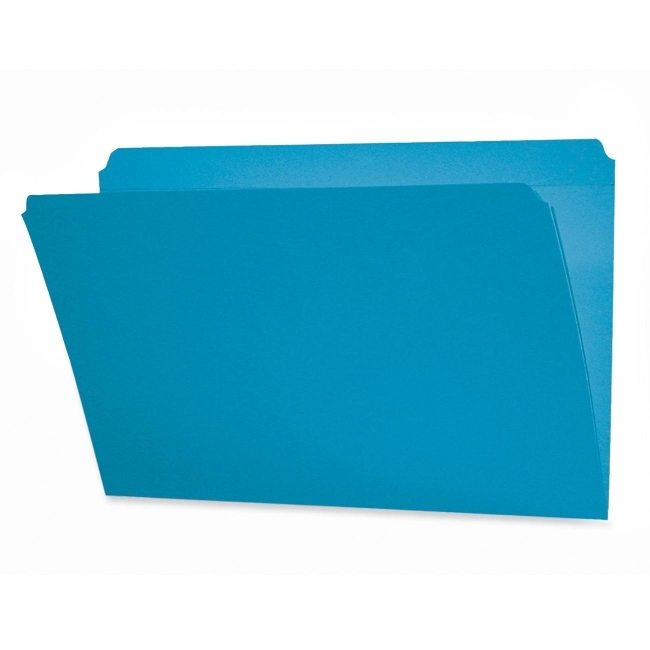 File folders feature a straight cut tab and 11 point colored stock for color-coded filing. Reinforced 1/2" high top tabs give extra strength where you need it most. File folders are scored for 3/4" expansion.